The department is offering more opportunities for residents to get involved. 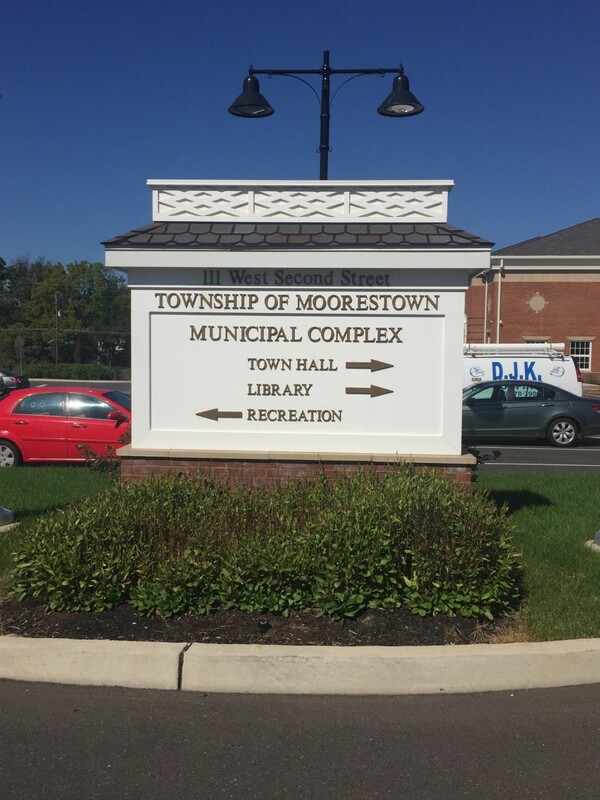 The Moorestown Department of Parks & Recreation will be offering “Open Play Table Tennis” on Monday evenings for eight weeks starting March 19 through May 7. The age range is high school to adult. Play will be from 6 to 9 p.m. and will take place at the Church Street Recreation Center on the third floor. Table tennis is good for the brain and body for people of all ages. It increases mental alertness, sharpens reflexes and improves balance. It’s a fast-paced game that is easy on the joints, burns calories and is fun. “Alzheimer’s Weekly” reported a clear increase in motor skills and cognitive awareness from playing table tennis. A series of preliminary clinical studies in Japan found that table tennis markedly increases the flow of blood to the brain, and could possibly even prevent dementia. Attendees can improve your fast-twitch muscle reaction time and make some new friends. All levels are welcome for open play. It’s a very informal setting with three tables available. Games will be to 11 points, so players can rotate in without too much downtime. A tournament can be put together if players want some friendly competition at the end of the session. Cost is only $20 and $40 for non-residents. The Recreation Department will provide paddles and balls, but if you have your own, you’re more than welcome to bring them. If you have any questions please contact Rich Corbin at RCorbin@moorestown.nj.us. More pickleball sessions have also been added. Due to popular demand, daytime pickleball will now be offered on Tuesdays and Thursdays from 10:30 a.m. to 1:30 p.m. starting March 13 through May 17. Attendees can play one or both days. Beginners are welcome. Evening pickleball sessions begin late March and still have openings. Open play is from 7 to 10 p.m. at the Church Street Recreation Center. Try this engaging, fast-paced and easy to learn game. Get your game up to speed for the outdoor season that you can play anywhere. Please visit www.moorestownrec.com to sign up and to check out other programs available for adults and kids.